Our program is based on a solid foundation of classical horsemanship and safety. 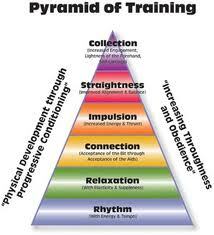 We stress Dressage which is a systematic, structured and nature-oriented education for both, the horse and the rider. We strive to respect and understand each horse's nature while conducting exercises on the flat and over fences. Our training program is based on the Training Scale for horse and rider. 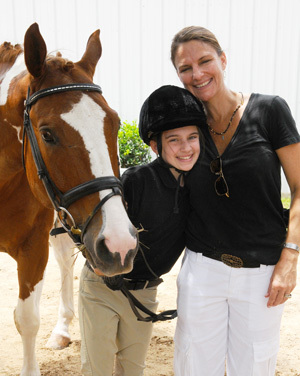 Jumping lessons are offered to students who own a horse or lease a horse privately.